Search Engine Optimization is an promotional service in which we promote businesses, products and services. SEO is a service of optimizing your website to get search engine visibility. We offer complete promotional services like Search engine Marketing, Social media promotion and create brand awareness with our SEO services in chennai. 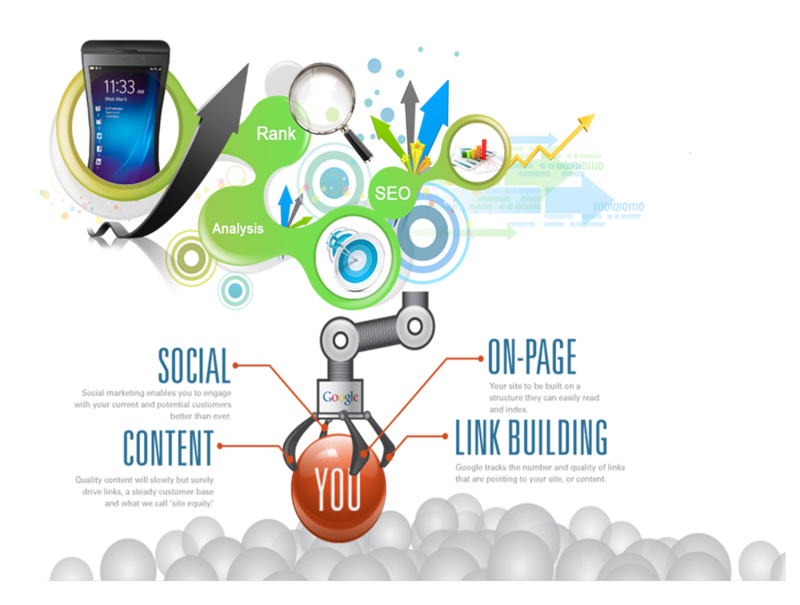 The main objective of doings SEO service is to improve the organic traffic to your website. With this service we make your website to get search engine visibiliy and improve your website ranking in Search results. The method of doing SEO constantly changes with each new major and minor algorithm updates. We have a team of professionals to offer the best SEO service in chennai who constantly update thier skills to provide you the best SEO services.We offer customized, growth-oriented SEO plans for every business. We provide SEO services for both static and dynamic websites.